The Mechanical Engineer's Handbook was developed and written specifically to fill a need for mechanical engineers and mechanical engineering students throughout the world. 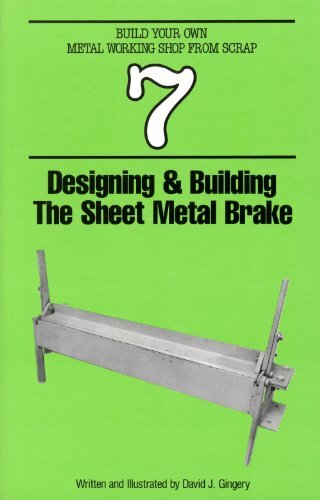 With over 1000 pages, 550 illustrations, and 26 tables the Mechanical Engineer's Handbook is very comprehensive, yet affordable, compact, and durable. The Handbook covers all major areas of mechanical engineering with succinct coverage of the definitions, formulas, examples, theory, proofs, and explanations of all principle subject areas. The Handbook is an essential, practical companion for all mechanical engineering students with core coverage of nearly all relevant courses included. Also, anyone preparing for the engineering licensing examinations will find this handbook to be an invaluable aid. Useful analytical techniques provide the student and practicing engineer with powerful tools for mechanical design. This book is designed to be a portable reference with a depth of coverage not found in "pocketbooks" of formulas and definitions and without the verbosity, high price, and excessive size of the huge encyclopedic handbooks. If an engineer needs a quick reference for a wide array of information, yet does not have a full library of textbooks or does not want to spend the extra time and effort necessary to search and carry a six pound handbook, this book is for them. The textile processing industry is complexly structured – just as complex, even impenetrable is the know-how that an expert in the textile field should have. The new Encyclopedia of Textile Finishing is designed to bring some order into the confusion of technical terms in this sector. 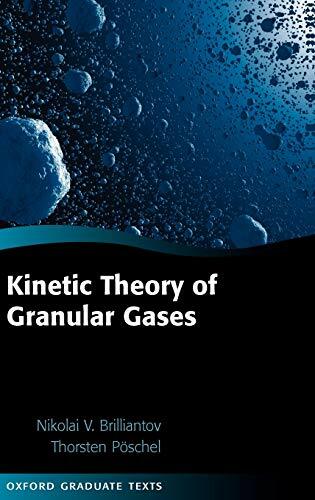 Kinetic Theory of Granular Gases is an admirable contribution by two experts of this rapidly evolving field. In addition to technical details, it provides important insights that are essential for graduate students thinking about the similarities and differences between normal and granular gases.